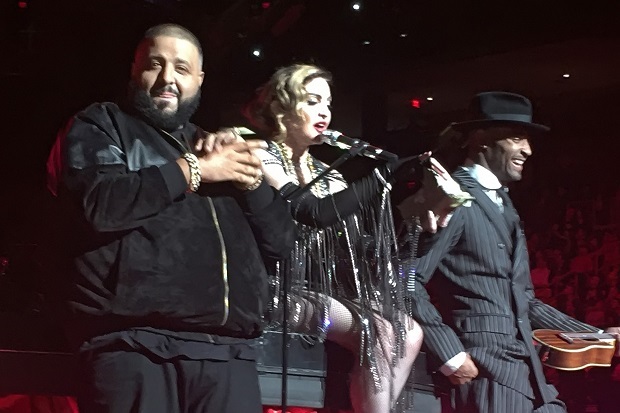 DJ Khaled is continuing to give out his keys of success adding pop icon Madonna to the list of recipients. 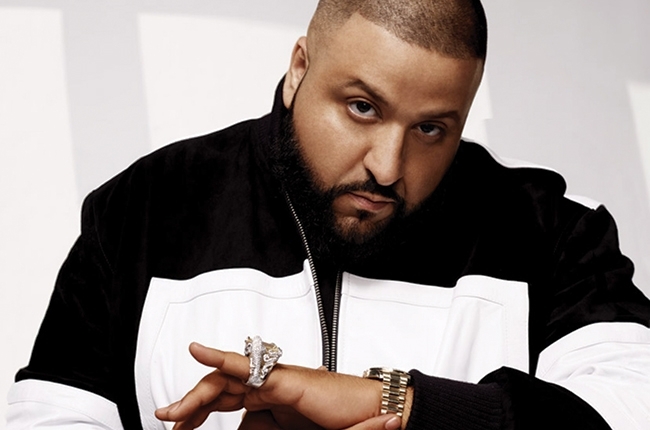 At her show at American Airlines Arena in Miami over the weekend, the legendary performer brought DJ Khaled on stage. Before he left, Madonna kissed him on the cheek and Khaled cherished the moment, which he later documented on Snapchat.